As an American living outside the USA, you will be familiar with the need to report taxes both in your present country of residence, and also in the USA. However, since 2010 when the Foreign Account Tax Compliance Act, or FATCA became law, it has become increasingly difficult for US expats to source appropriate financial planning advice, as one unintended consequence of the legislation has been many institutions refusing to deal with US expats resident abroad. 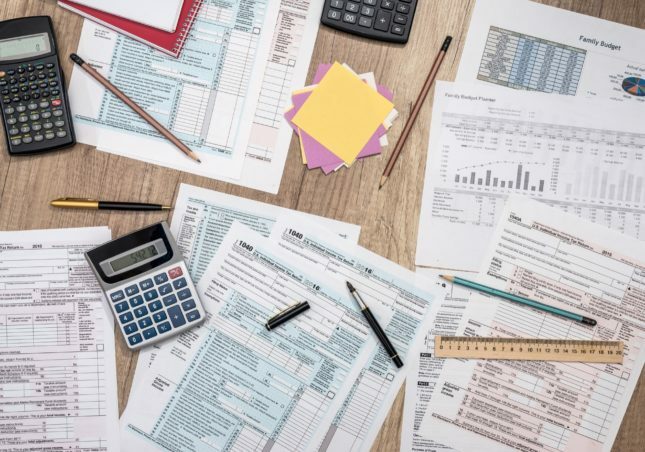 Tax should be considered as a key part of financial planning for any investor, but given the complications of dual tax reporting for US nationals and US connected persons, this is especially important for those whom the legislation concerns. We have prepared for the changes however and working together with our strategic partners, including Swiss & UK based Tax advisors specializing in advising on US tax issues for expats, as well as SEC - registered Independent Investment Fund Managers, we are able to cover every angle of your financial planning strategy. 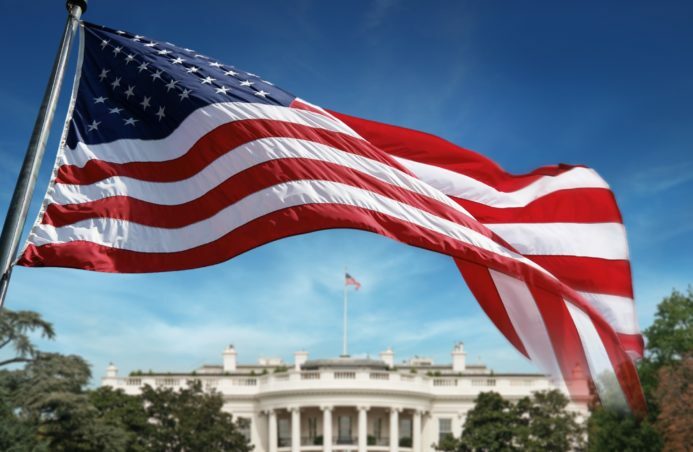 We can provide tax compliant solutions and the peace of mind that many US citizens living and working abroad find so hard to achieve, helping you to achieve your medium to long term financial objectives. Blackden Financial S.A. is regulated by the Association Romande des Intermédiaires Financiers (ARIF), a self-regulating body approved by the Swiss Financial Market Supervisory Authority (FINMA) for the supervision of the financial intermediaries referred to in article 2 para. 3 of the Swiss Federal Law on combating money laundering and terrorism financing in the financial sector (AMLA). Blackden Financial is also registered as an independent insurance intermediary with the Swiss Financial Markets Supervisory Authority (FINMA), and a founding member of The Federation of European Independent Financial Advisors (FEIFA), a not for profit trade organisation whose broad aim is to improve the quality of advice offered by the independent financial sector in Europe. Registered office: 36 Boulevard Helvetique, 1207 Geneva, Switzerland.